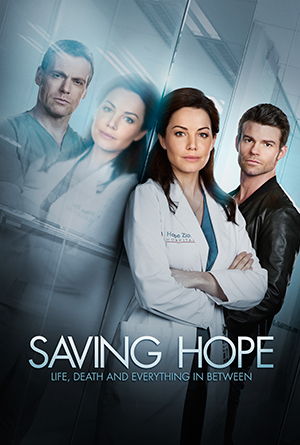 Currently scoring the third season (18 episodes) of Saving Hope, which is now airing on CTV. The third episode has drawn 1.3 million viewers. 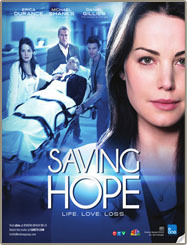 The score for Saving Hope, Season 2 “Wishbones”, has been nominated for Best Original Score for a Series. 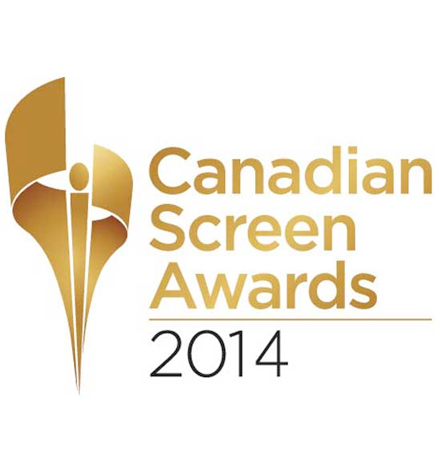 Nice to get a nod!